Replicating such details as side skirt, edge, knurls, and numbers was made possible by "mastercam", newly introduced 3D software. 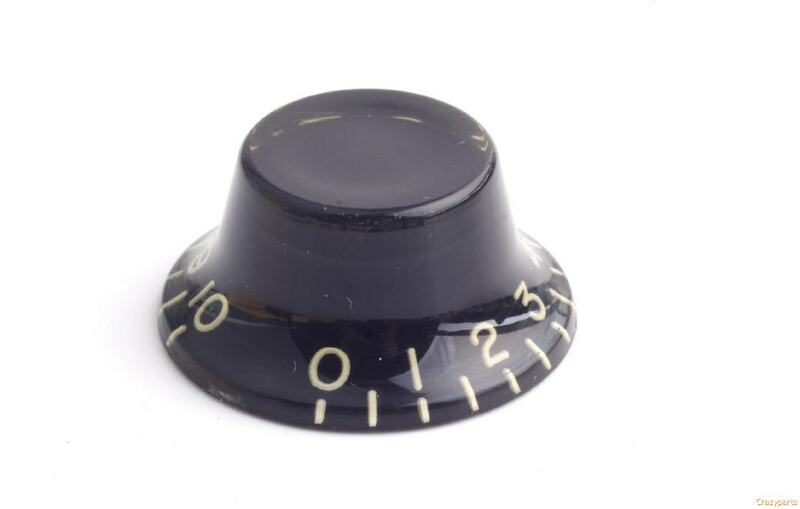 Only an impeccably designed mold, down to the weld line, can produce perfect knobs. The process where white paint is injected into each number with deft hand work is reminiscent of a cream decoration performed by a Parisian patissier. Because they are produced in the same way as vintage, The Area59' parts are already vintage at production stage. Following this painting, which requires the same amount of time, effort and pride as the old times, the numbers are then topped with specially blended slightly yellow color for the ultimate Vintage look. 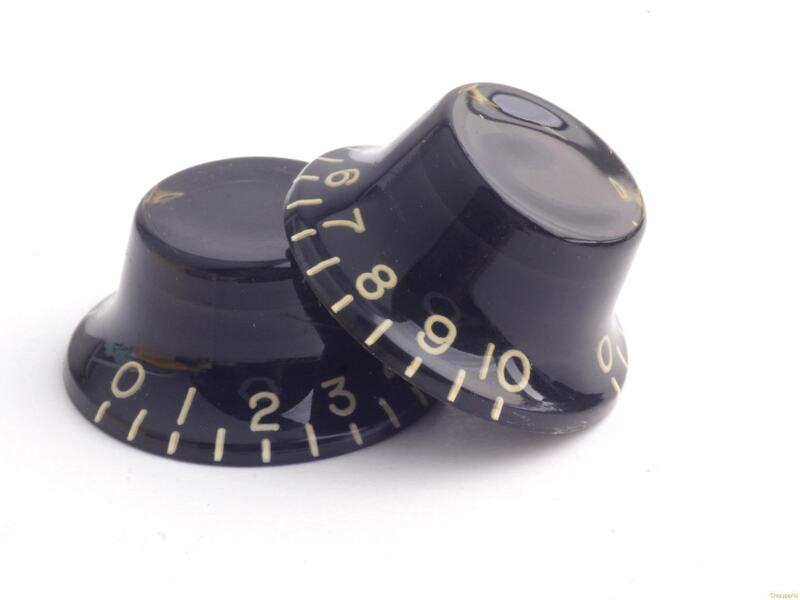 Area59' Knob's side skirt, made of cellulose acetate resin, a popular material back then known to be static free, has a pleasant clinging feel for the player's delight.